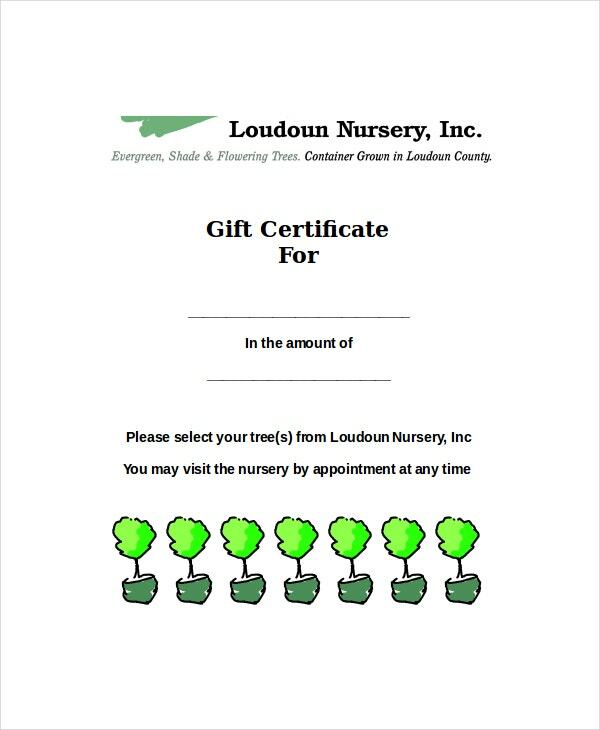 If you are looking for a program that can make any kinds of vouchers or coupons for the business establishment’s distribution for their customers then this word gift certificate template will provide them what they need. 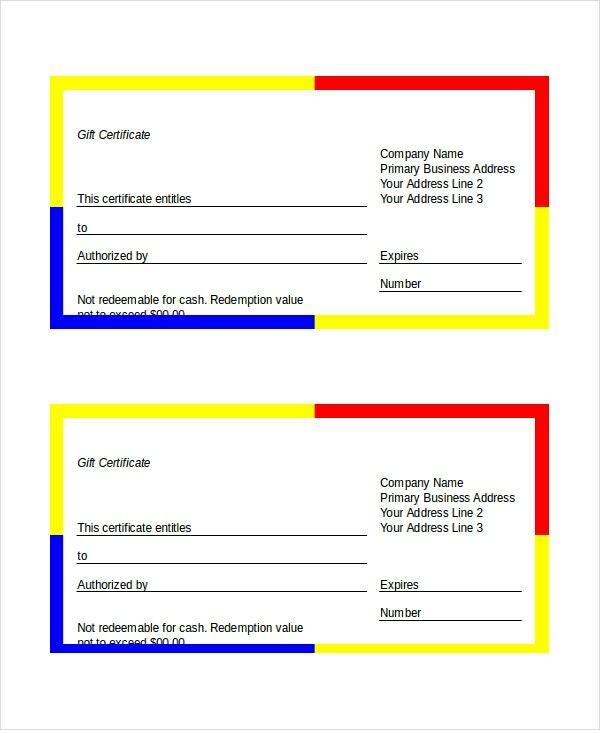 It can be downloaded like salon gift certificate template in Microsoft word, excel and pdf file that can create any gift certificate for any kinds of business. 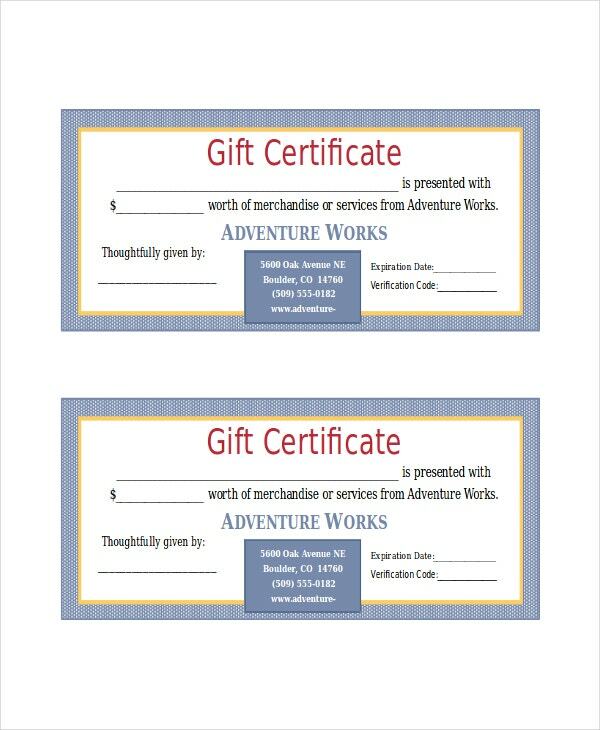 You can also see Gift Certificate Templates. You can have the certificate be tagged or unique identifying marks that will differentiate it from fakes so it will secure your income and business itself. Tracing numbers and emblem of the business can be embedded in the certificate using this template. 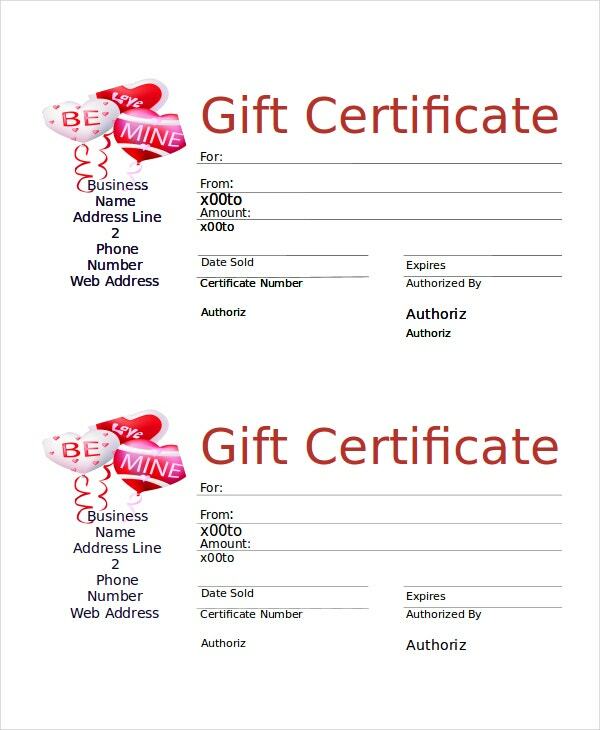 The gift certificate template is used when one want to gift something special and thoughtful. The certificate acts as a gift of appreciation that can be kept life long as a memory of remembrance. There are varieties of template that can be used and customized. Using the template for personal use is purely informal. It can be used in any way as a part of fun celebration. 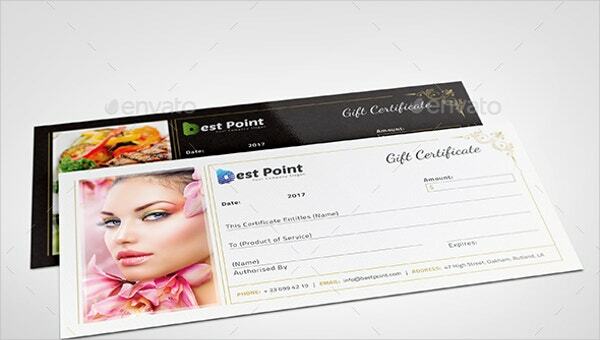 However, salons and other business also use these kinds of templates to gift their customers. You may also see Free Certificate Template. There are many ways these certificate is been use for various purpose. Templates with designs and background simply make the whole theme look joyful. The certificate can be personalized or can be printed plain first and details can be filled in manually as required. 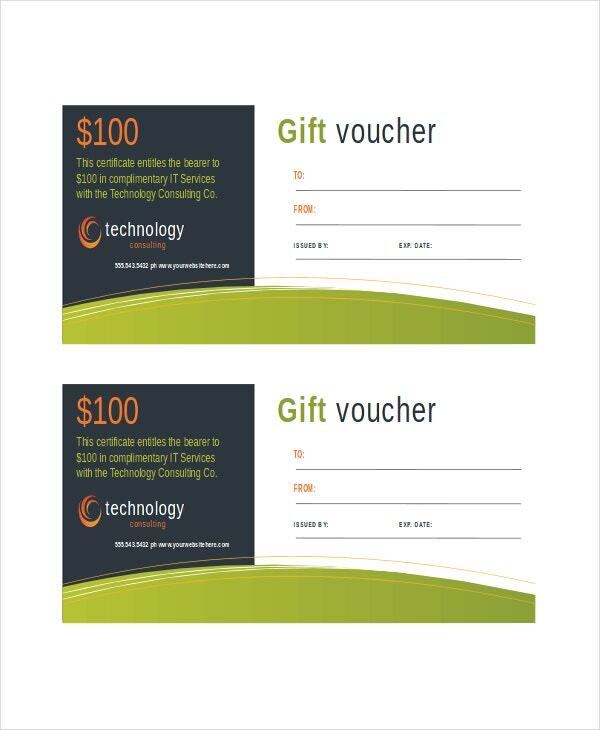 Using the downloadable gift certificate templates is not a big task tough. Simply download the template and edit using the tools available. There are many different types of certificate available. Pick up the one and make changes. This certificate is printable as well as can be saved in any format. Opening the template in PDF format will easier the task to edit text and design. Design can be edited if anything has to be added or corrected. The tools available enables one to make any changes that is require in the template. Certificates are Easy down able, customizable and printable. It can be saved in file format for further use. The other way to do this is simply print the plain certificate and manually fill in the details like name, remark, Date and etc.